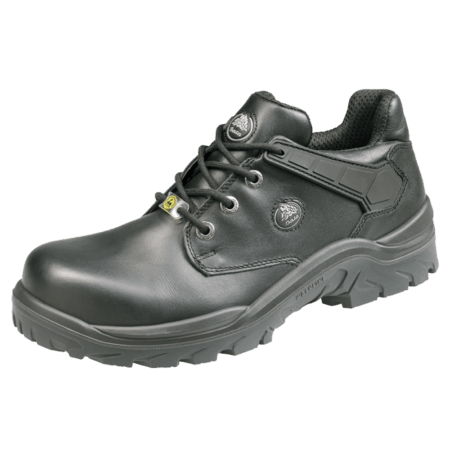 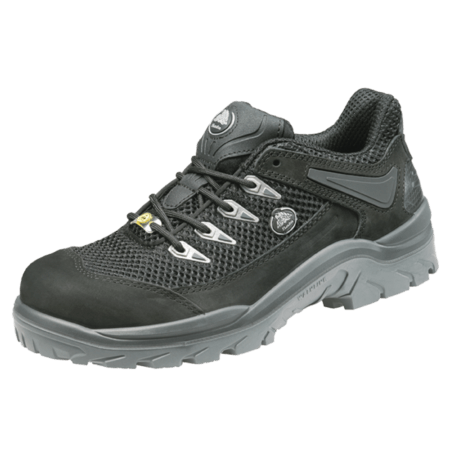 The ACT116 model is a black, low cut ESD safety shoe. 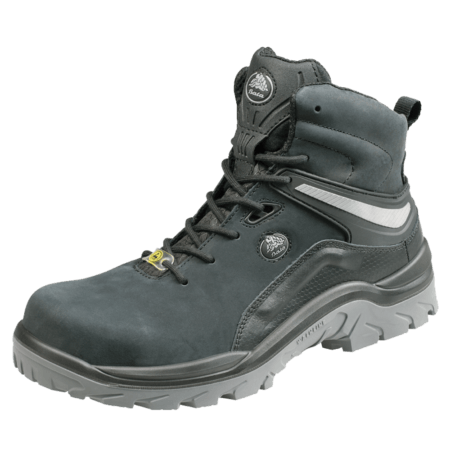 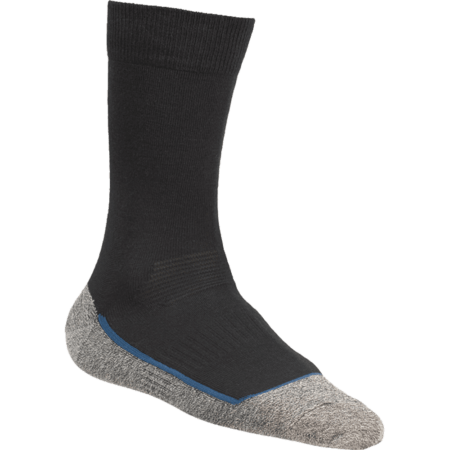 It comes with a steel toecap and a steel anti-penetration insert. 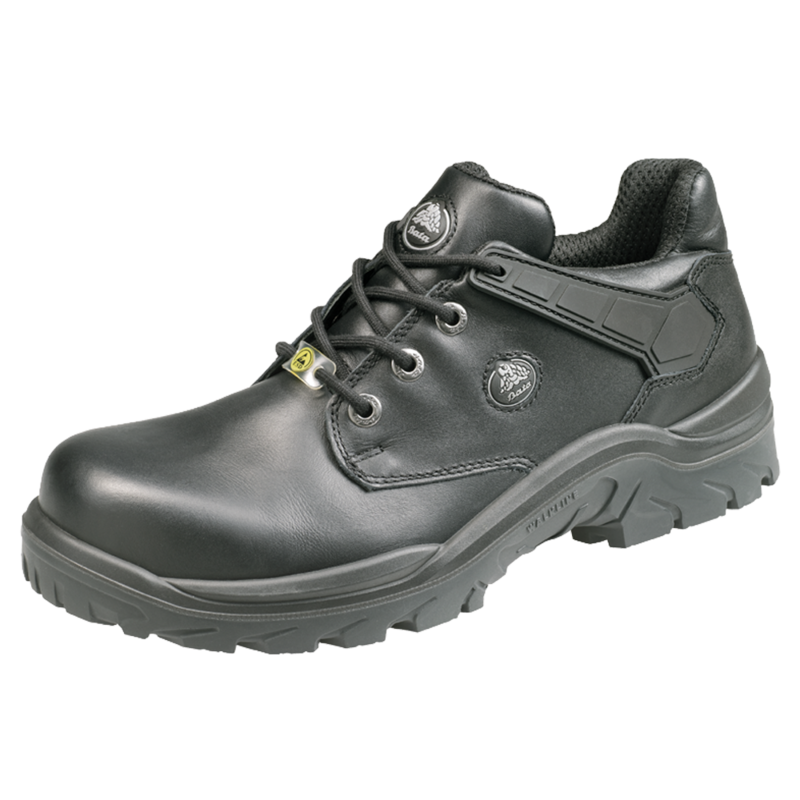 The anti-penetration insert makes it resistant to sharp objects that would normally penetrate the safety shoe. 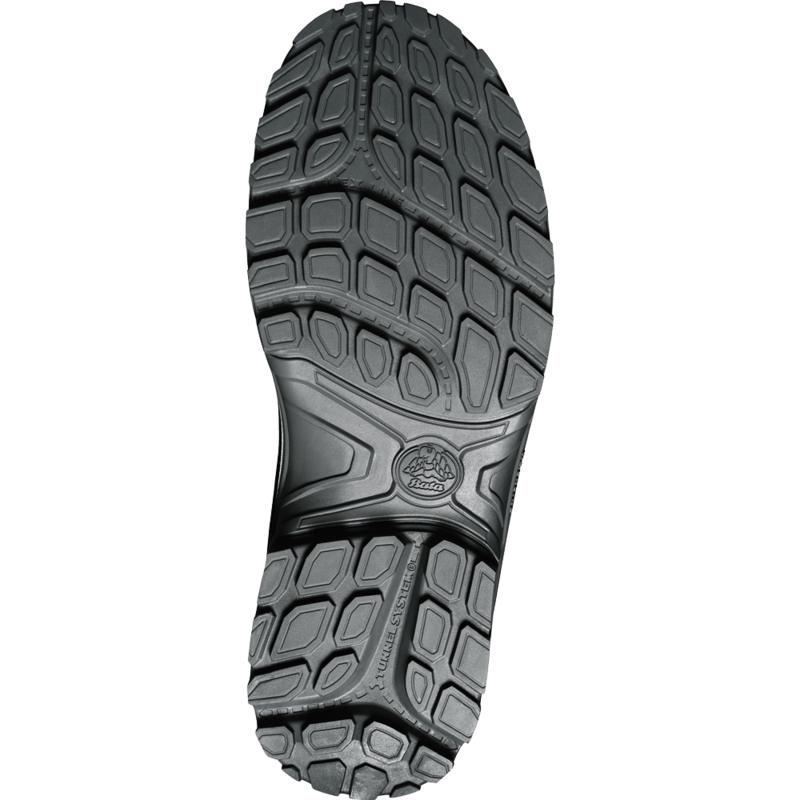 The ACT116 model comes with Walkline Inside® technology. 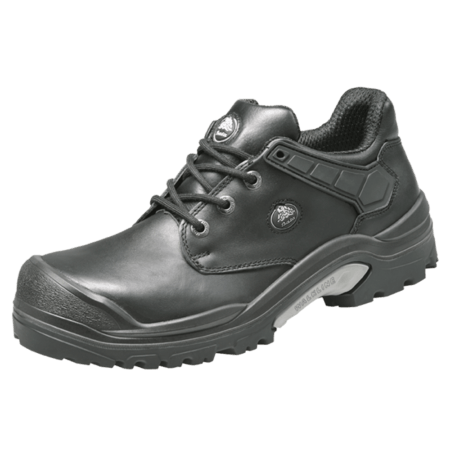 The textile lining comes with Bata Cool Comfort®. 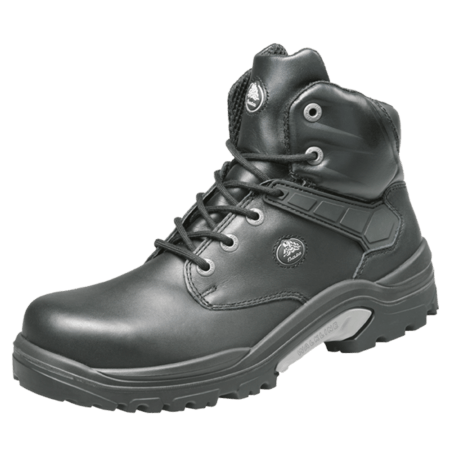 The ACT 116 model is in the S3 safety category.